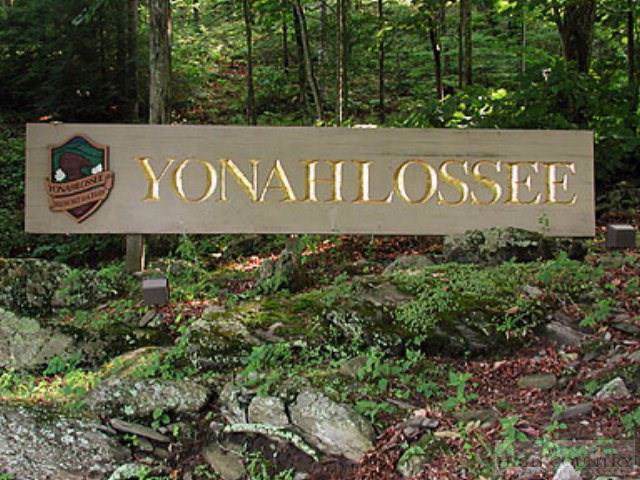 Build the home of your dreams on this choice one acre lot #8 in the highly desirable Yonahlossee Resort and Club. 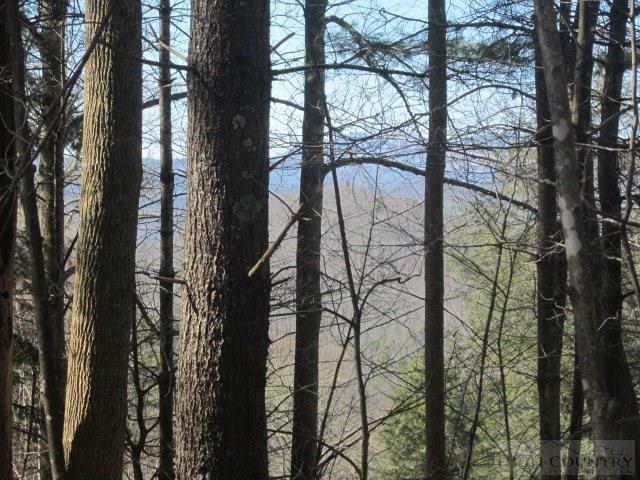 The property is gently slopping & wooded with magnificent potential mountain views while convenient to all amenities. This private, gated community is known for its natural undisturbed setting, beautiful homes and award winning tennis amenities. Members enjoy 8 outdoor clay tennis courts, 3 indoor tennis courts, 25 yard indoor pool, state of the art fitness center, Pro Shop and full time Tennis Pro. 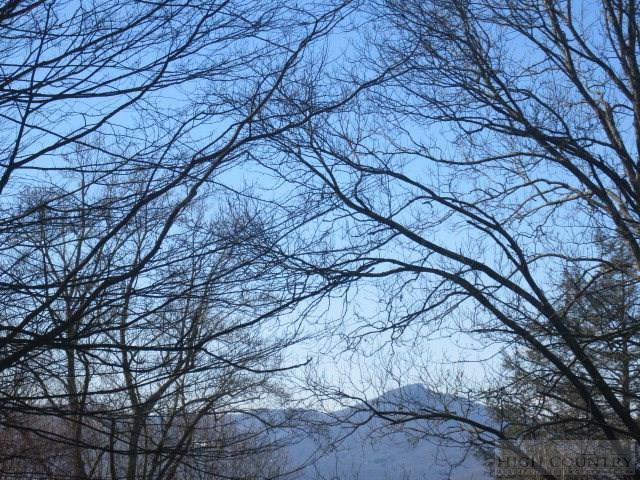 The resort adjoins Moses Cone Memorial Park on two sides and is just 2.5 miles from the Blue Ridge Parkway, with miles of hiking trails, fishing lakes, boating, picnic areas and scenic vistas. The owner maintains current club membership. The quaint Village of Blowing Rock with unique boutiques, gourmet restaurants and cultural activities is just 2.5 miles from the Resort entrance AND don't miss the Gamekeeper, just outside the gate of Yonahlossee! 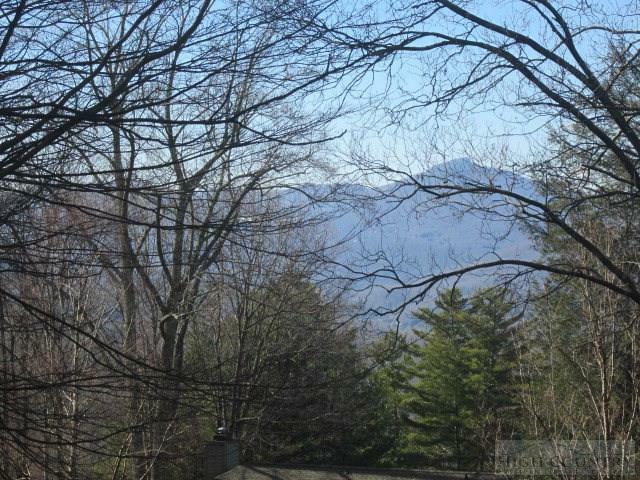 Listing provided courtesy of Carole Gray of Blowing Rock Real Estate, Llc.